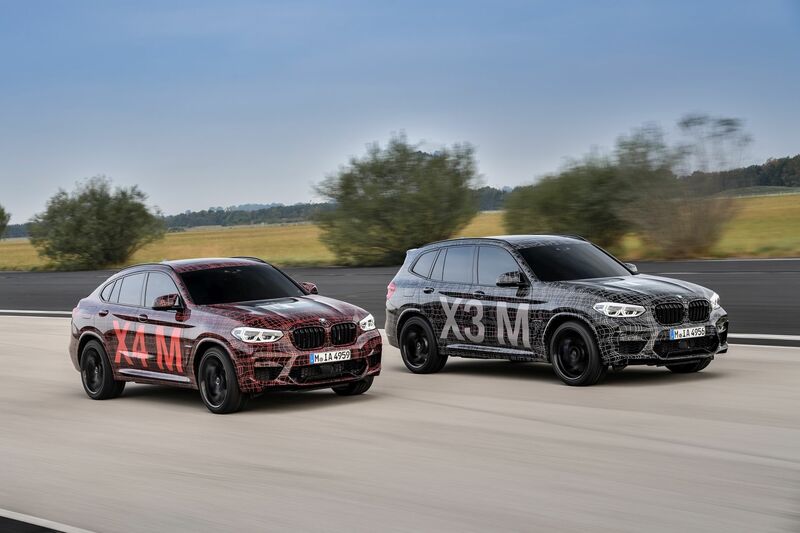 This past weekend, BMW M CEO Frank Van Meel went to Nurburgring not only to witness the great results of the DTM teams, but also to introduce to the world the new X3 M and X4 M SUVs. While the reveal was a bit more of a teaser preview, this was also the first time when we have to chance to see the two cars on video, of course, aside from the spy videos. Unfortunately, the two cars were under heavy camouflage so we can’t really see how they look like. But Van Meel spent some time talking about some of the features we expect to see next year. In our words: “Welcome the S58!” The M-tuned version of the B58 3-liter straight six mill will have at least 450 HP at its disposal. 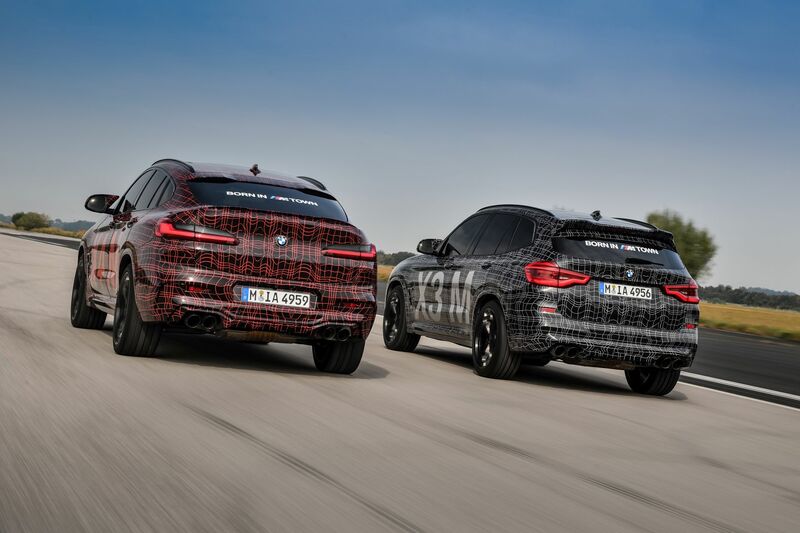 And while that may not seem like a huge improvement for some, the new engine is important not just for the X3 and X4 models but also for other M cars to be launched in the future. 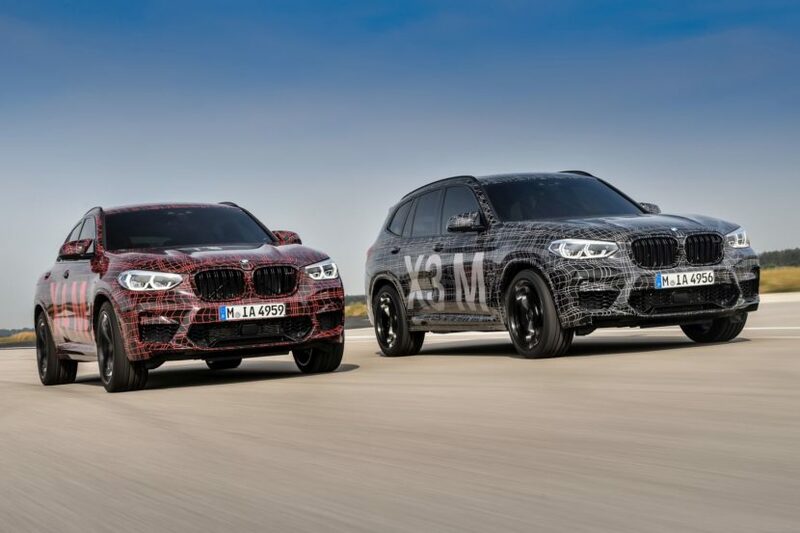 First glimpse: The future BMW X3 M and BMW X4 M.
A sneak preview of the future BMW X3 M and BMW X4 M by BMW M CEO Frank van Meel.